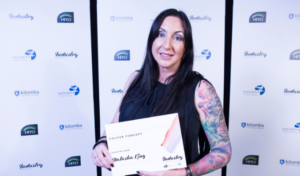 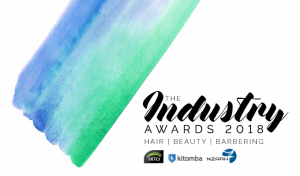 New Zealand’s top hair and beauty professionals were recognised for their creativity, dedication and business skills at The Industry Awards last night, held at the Cordis Hotel in Auckland. 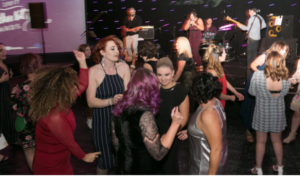 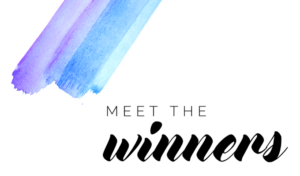 Whether you’ve attended the Industry Awards before or this year will be your first time, here’s the low down on what to expect! 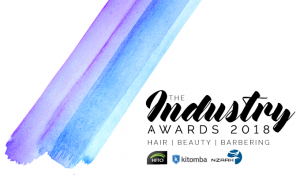 Entries into the The Industry Awards 2018 have now closed and we’re thrilled with the number of entries we’ve received this year!